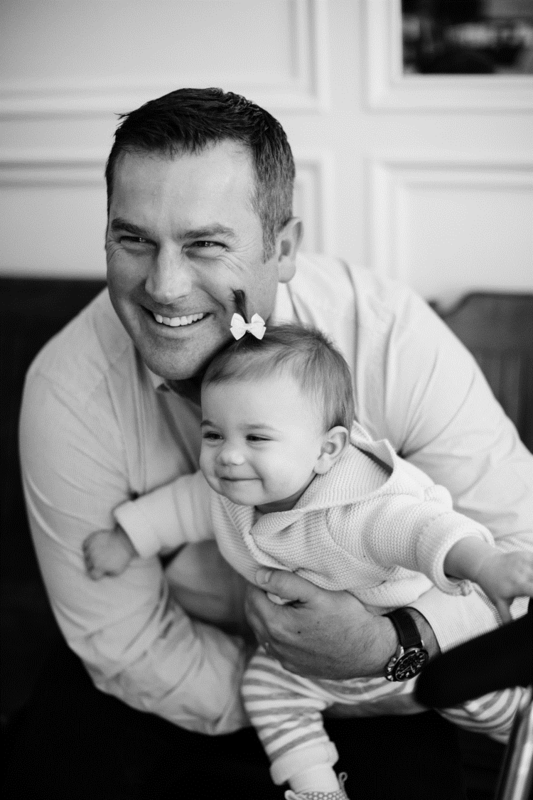 Kyle Davis, Insurance Specialist with daughter, Charlotte. 2017. Welcome to Transition Health Benefits, an independent insurance brokerage based out of Brookfield, WI, and licensed with all major insurance carriers. If you need help enrolling in a health plan that best fits your needs this enrollment season, you've reached the right place. For direct help please contact me, Kyle Davis, by phone 252.439.4569 or by email at kyle@thwi.com and I will gladly assist and answer any questions you might have. If you wish to view 2019 plans on your own, please follow the link below and you will be guided through the process. If you wish to apply, you will have that opportunity. Just be sure that you view the provider list for each carrier under “Plan Details” to ensure that your providers (doctors and hospitals) are part of the network.